We’re looking for young, up-and-coming pow crushers to represent Pray For Snow. 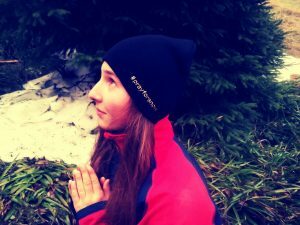 Are you an aspiring winter athlete who prays for snow? 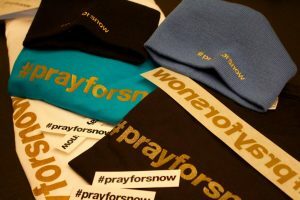 Apply for a Pray For Snow sponsorship! Applying is easy: just upload a short video (:30-1:00) to Twitter telling us a little about yourself, your winter sport of choice, and how you pray for snow. Make it personal and add your own style to the video! 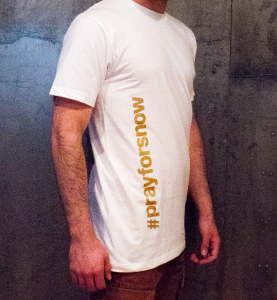 Tag @PrayFor_Snow, #PrayForSnow and #SponsorMe. We’ll review all submissions and award sponsorship packages full of Pray For Snow gear to the best entries!